Planning a corporate event can mean different things to different organizations. It can mean entertaining clients. It can involve fundraising for an organization or a team building event. It may be a celebration of a milestone like an anniversary or just an annual outing for your employees. 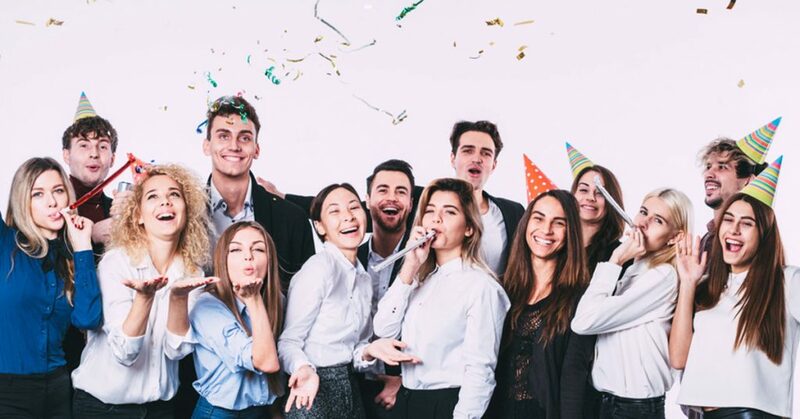 Whatever the reason, the common denominator is you want to make certain that your employees and guests have a wonderful time and that your event is memorable. At Skyline Cruises, we’re in the business of making events unforgettable. We’re in our 25th season at Skyline Cruises and we’ve been helping companies plan events of all kinds since our maiden voyage. Our 3-deck luxury yacht, the Skyline Princess has been the perfect venue for companies and organizations all around the tri-state area. We’ve created spectacular events for all types of companies both large and small, and we can do it for you. So we want to give you some ideas for your event. The Skyline Princess is Coast Guard licensed to carry up to 450 passengers. Our home port is located at the World’s Fair Marina in Queens and all of our public cruises leave from there. We also offer full ship charters throughout the area. We can offer charters on Long Island, Westchester County, New Jersey, Connecticut and other docks in New York City. Skyline is known for our New York City cruises in the shadow of the city skyline. But we do incredible full ship charters elsewhere. For example, we can give you a beautiful tour of the lighthouses and mansions on the north shore of Long Island. If you leave from Connecticut we can show you the mansions along the gold coast as well. We also can offer full ship charters for New York City cruises where you can see spectacular sights like the Empire State Building, Brooklyn Bridge and Lady Liberty. You can use the ship to set up your event. You can make the lower deck a dining area and you can set up the second deck for an event like Casino Night, or use it to hold a business meeting or a seminar. The top deck, which we call the Skyline Deck, has a dance floor and a space for a DJ. Our food prepared by an onboard chef is spectacular and we can give you plenty of food options. If you have a theme for your outing like disco night or a costume party. Let us know and we’ll help you plan. Not sure you have enough people for a full ship charter? No problem. We can charter a private deck on one of our public cruises for your corporate event. For small companies, we can even set aside a few tables. And Skyline doesn’t just host business events. We’re one of the premier wedding venues in the area. Talk to our event planners and we can plan any type of celebration you want to put together from a birthday or anniversary to a Sweet Sixteen or a Quinceañera. We can help you plan the corporate event that suits your company. To get started, contact us today.